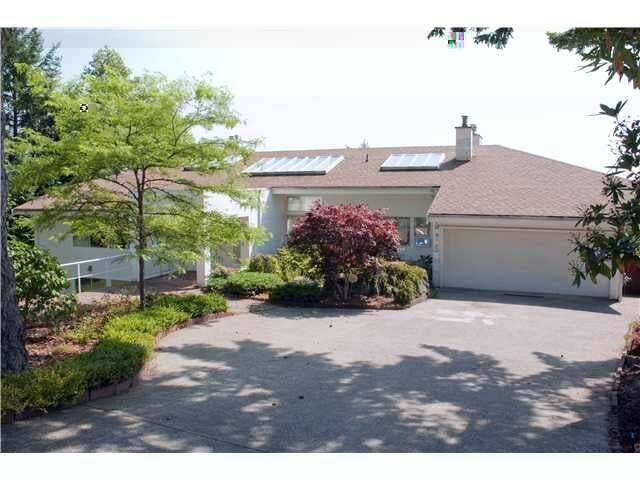 Over 6,700 SqFt of well maintained contemporary living area on 3 floors. Large 20,000 SqFt+ view lot with a flat driveway. Grand entrance with a winding staircase. Main floor is over 3,200 SqFt, boasting high ceilings with large windows to let in the sunshine, a master bedroom with a 5-piece ensuite, and a large balcony to enjoy the picturesque views. Located on a quiet cul-de-sac street. Floor Area 6,727 Sq. Ft.